To understand it, move from west to east, first along the southern coast and then along the northern coast, asking yourself "Where is a logical place to stop?" 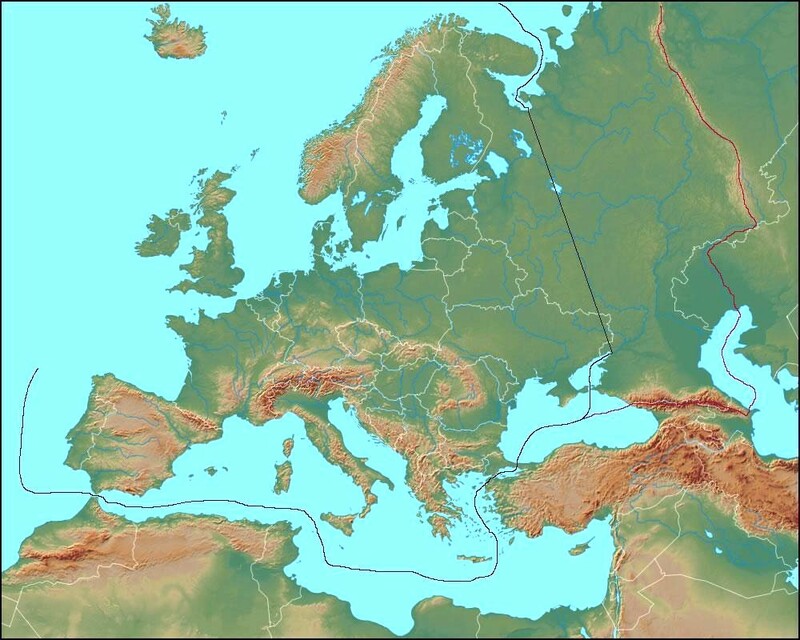 Re: Where should Europe's eastern border lie? I would like to visit our honorary member one day. It must be so beautiful, green like the emerald with many geysers.